In the English industrial Midlands, Kidderminster is a town by the Severn Valley around 20 miles southwest of Birmingham. Weaving had been a way of life in this part of the country for centuries, but in the 18th century Kidderminster began to specialise in carpet-making, and became synonymous with this trade. Those old carpet factories like the grand Stour Vale Mill, give the town most of its charm today. Kidderminster has tons of things to get up to on its fringes. There’s a highly-rated safari park at the edge of town, as well as the ancient woodland of the Wyre Forest and historic homes like Harvington Hall, which is riddled with hiding places for 16th-century Catholic priests. 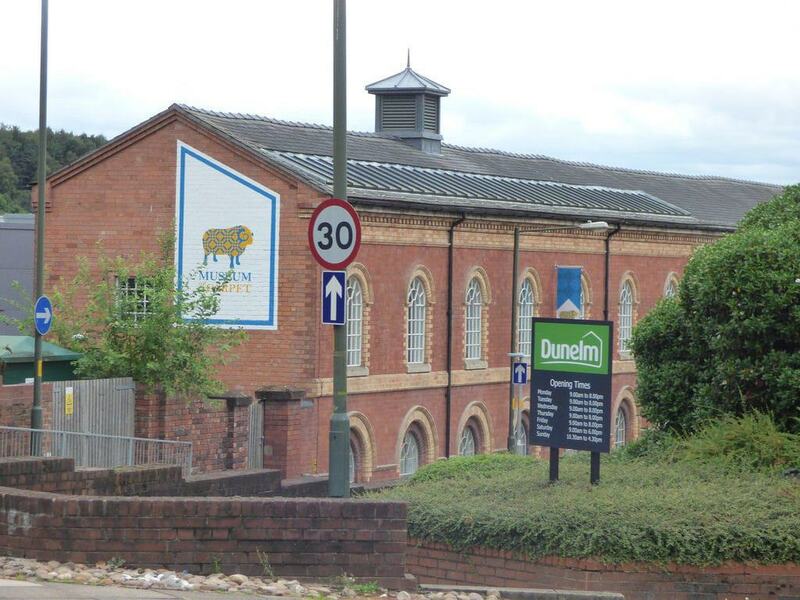 In 2012 Kidderminster unveiled a museum for its historic carpet-making industry. The location is the Stour Vale Mill, built in 1855, becoming the first steam-powered carpet mill in the UK. Carpet was manufactured at this building until 2003, when the Woodward Grosvenor brand merged with another great Kidderminster manufacturer, Brinton, and production was moved to another site. There are displays exploring 300 years of local carpet-making, singling out some of the industry’s key figures and revealing what the working day was like in a carpet mill. Most interesting of all, you can watch hand and power-loom demonstrations by experienced Woodward Grosvenor weavers. Hand demonstrations take place daily from 10:00 to 13:00, while the power looms are cranked into gear at midday Tuesday to Thursday, and on Saturday. 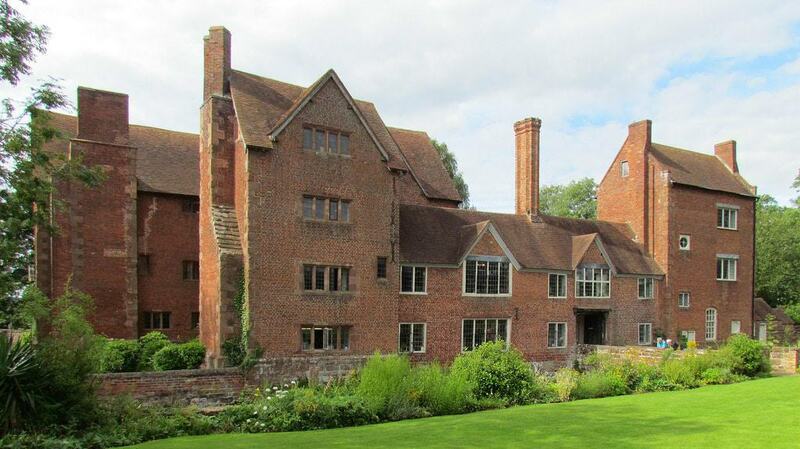 This moated Elizabethan manor house is owned by the Roman Catholic Archdiocese of Birmingham. Harvington Hall was built in 1580 and, after its owner Mary Pakington converted to Catholicism, became a hiding place for persecuted Catholic clergy. There are more hiding places (priest holes) at Harvington Hall than at any other house in England. You’ll count seven priest holes in all, four of which are built into the stairway. In the Marble Room is a false fireplace with a passage leading to two secret attics. Most of these hiding spaces were designed by the Jesuit Nicholas Owen, who was sentenced to death by torture for his work in 1606 and was canonised by Pope Paul VI in 1970. There’s an exhibition about the hall’s history in the Malt House Visitor Centre, while you can amble in the formal knot garden, wildflower garden and beside the moat which is teeming with carp. There’s a record-breaking animal attraction in 200 acres on the west side of town. 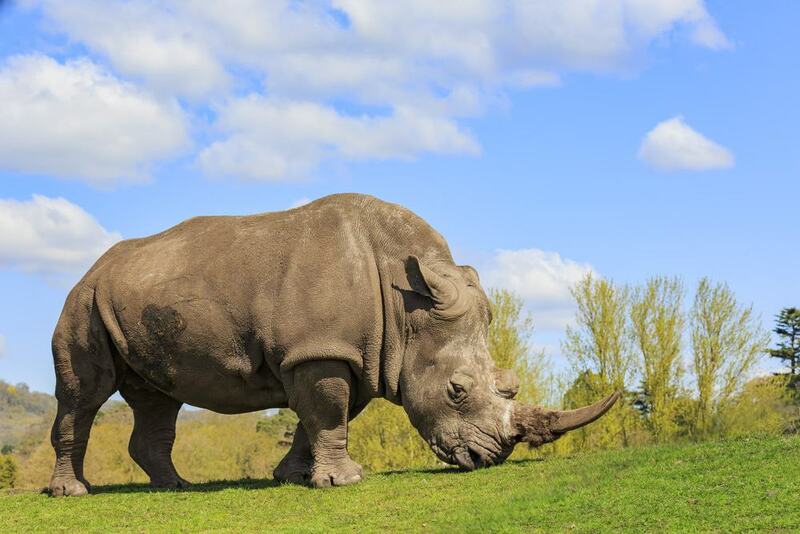 Opened in 1973 the West Midland Safari Park was the first of its kind in the UK to have all of the African Big Five game animals (cape buffalo, elephant, leopard, lion and rhinoceros). 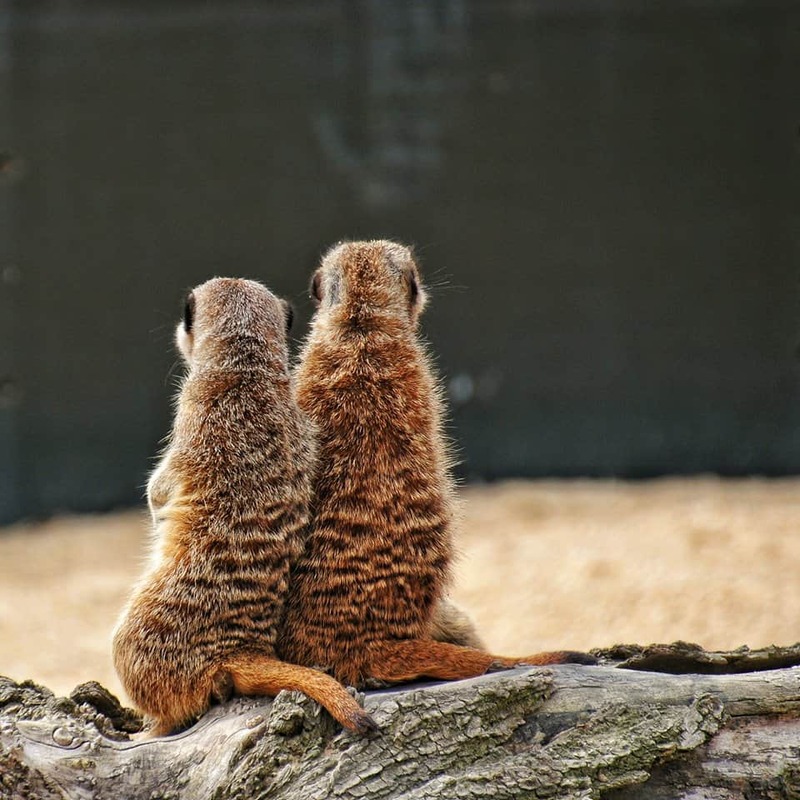 Today it features the largest numbers of cheetahs, white lions, hippopotamuses and meerkats of any safari park in the country, and also has the largest walk-through lemur enclosure. There’s a spacious drive-through section, home to the rhinos, zebras, Asian water buffalo, African lion, African elephants and lots more. And this is matched with numerous walk-through habitats and an adventure theme park with rides like the 30-metre Venom tower Drop. Land of the Living Dinosaurs is the largest dino-themed animatronic attraction in the country, where you’ll come face to face with expertly rendered full-size models of creatures like a stegosaurus, velociraptor, triceratops and t-rex. Kidderminster Town Railway Station is the southern terminus of a heritage railway line through the scenic Severn Valley for 16 miles from Bridgnorth in Shropshire. The line was laid by a forerunner to the Great Western Railway in the early 1860s and was in business up to 1970, when work began to preserve the line for future generations. Kidderminster Town station may seen old but was actually built from scratch in 1984 in a late-Victorian style. 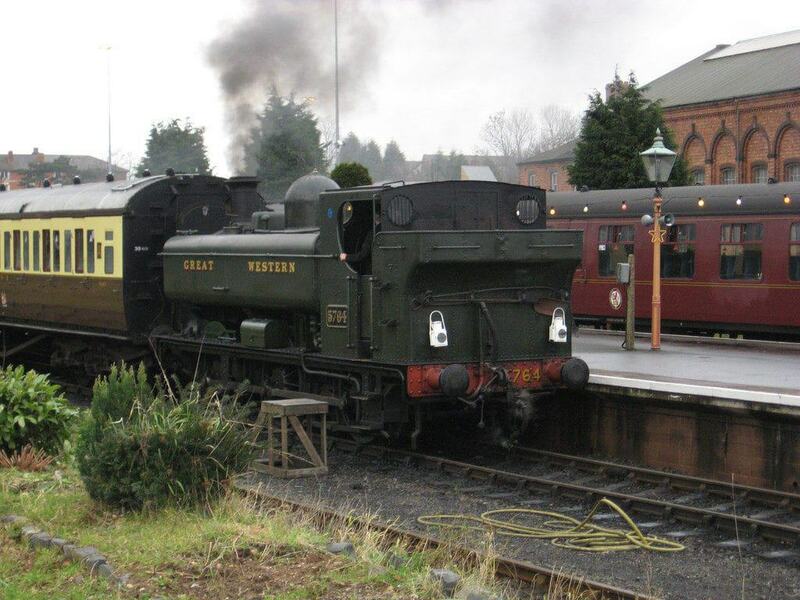 From there you can begin a 70-minute steam locomotive journey, calling in at five stations, like the historic market town of Bewdley, which we’ll mention below. There’s also an array of interactive exhibits and full-size locomotives at the Engine House Visitor Centre by the station in Highley. Take a look at the website for details of themed rides (Halloween and Christmas), dining experiences and even “tasting trains” when you can sample gin and champagne on your trip. 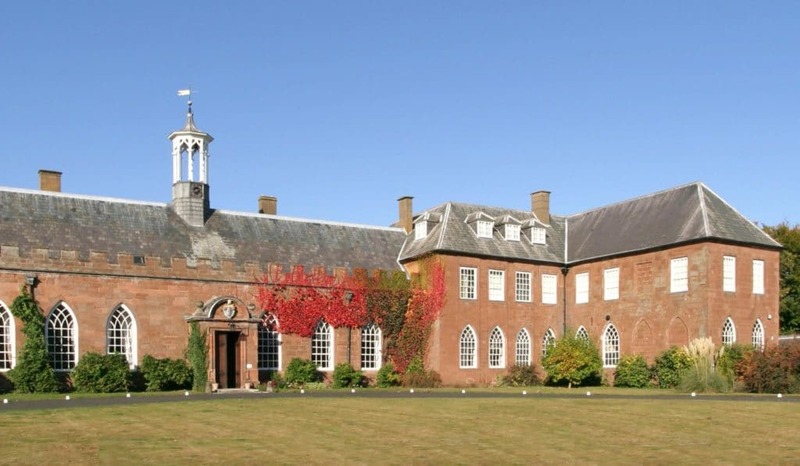 To the south of Kidderminster, Hartlebury Castle was the seat of the Bishops of Worcester from the start of 13th century all the way up to 2007. The original fortified manor house was pulled down at the end of the Civil War, but the last was given back to the bishop when the monarchy was restored. So now there are Medieval elements hiding inside Baroque and Gothic Revival building from the 17th and 18th centuries. Since the last bishop moved out, parts of the building never before seen by the public have been opened up. One of the best bits is the refined Long Gallery, built at the end of the 17th century and now decorated with fun talking portraits. The Hurd Library meanwhile is from 1782 and has a splendid stucco ceiling, Ionic marble columns and grained bookcases. Many of the books here are from the personal libraries of the writer William Warburton and poet Alexander Pope. In the servants’ quarters at Hartlebury Castle there’s a museum mapping Worcestershire’s past, from prehistory to the 1900s. The highlight here is the set of historic rooms, including a Victorian schoolroom, sitting room, nursery, laundry and scullery. “Footsteps through Life” goes into depth on Worcestershire’s Victorian society, delving into topics like marriage, birth, food, religion and medicine, while “Childhood Treasures” is an exhibition of antique doll houses, teddy bears and toy soldiers going back to Victorian times. For more distant history “On Ancient Tracks” has a strong display of Roman coins and Anglo-Saxon jewellery. Finally, the Travel and Transport gallery has a very rare collection of British-Romani caravans, showing how the design of these intricate vardos (wagons) developed. Set in an ensemble of old buildings and gardens, this museum tells the eventful history of the Severn Valley town of Bewdley. You’ll get to know Bewdley’s traditional crafts with the help of skilled resident craftspeople like potters and pewter makers. There’s a sawmill, rope factory and a genuine brass foundry dating back 250 years and in business up to 1964. The main building is an 18th-century slaughterhouse, with an exhibition recounting Bewdley’s role as a key centre of trade on the river and also profiling some important locals, like Stanley Baldwin who was briefly Prime Minister in the interwar years. Other sights include the Town Jails dating to 1802, an exquisite walled garden and an air raid shelter from the Second World War. West of Kidderminster is one of the largest remaining tracts of ancient woodland in the UK. 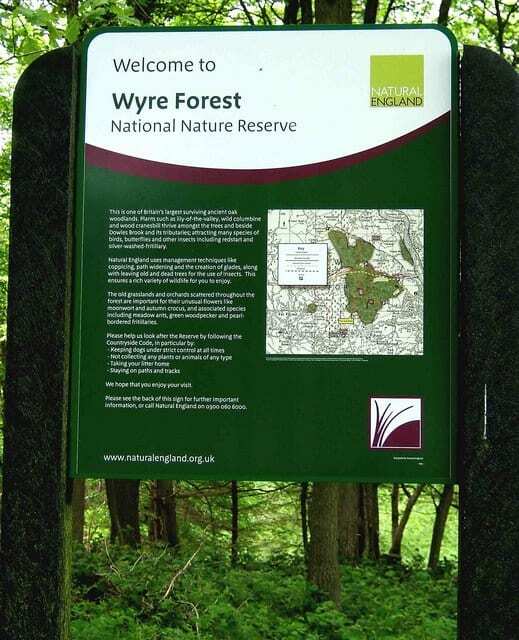 The Wyre Forest covers more than 6,500 acres, some 1,3500 is protected as a National Nature Reserve. This is on a plateau creased with steep valleys in a mosaic of woodland, historic orchards, scrub and grassy meadows. It’s all a habitat for the UK’s largest colony of pearl-bordered fritillary butterflies, along with 33 other butterfly species and more than 1,100 kinds of moth. The woods are roamed by fallow, roe and muntjac deer, while buzzards, pied flycatchers, redstarts and wood warblers all breed in the Wyre Forest. Come for long walks, or for a tree-top adventure at the Go Ape high ropes course, posted 14 metres above the forest floor in sturdy Douglas firs. This park is just outside the town, but feels much more remote. More than 130 acres in size, the Bodenham Arboretum is on the shores of a lake embedded in a secluded valley, and grows more than 3,000 species of trees and shrubs. Among them are North American oaks, acers and alders, and the woodland is laced with trails that deliver you to secret dells and glades. For youngsters there’s an animal farm with donkeys, goats, sheep, cattle, turkeys and ducks. 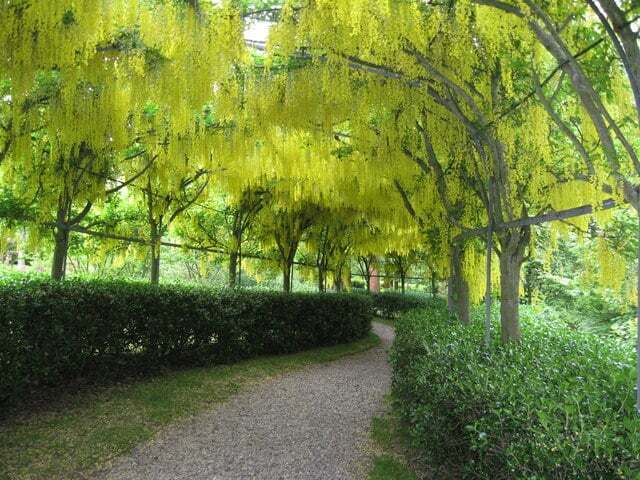 There’s something different to see in all seasons: Snowdrops, daffodils, bluebells and primroses bloom in spring, followed by azaleas, rhododendrons and a beautiful laburnum tunnel, while autumn is a spectacle of reds and golds. Many people come to the arboretum just for the restaurant, which has a daily carvery serving Herefordshire beef, lamb and pork. 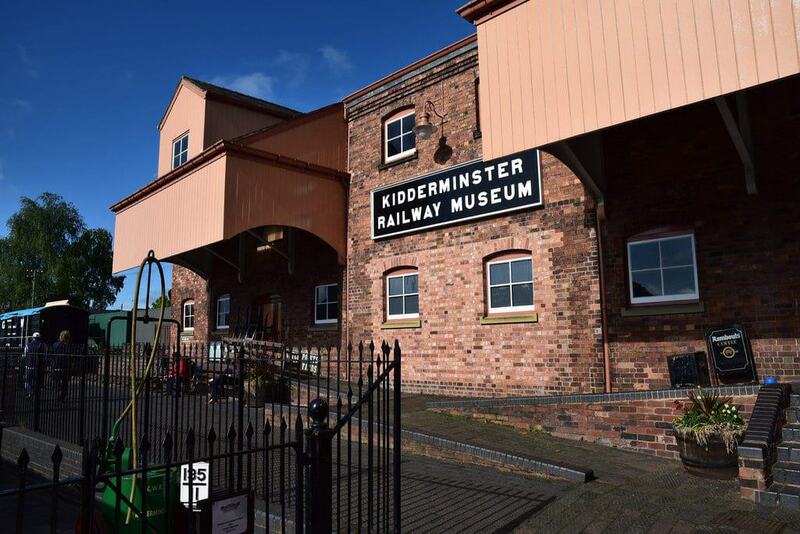 In a former Great Western Railway warehouse just off platform two at Kidderminster Town station there’s a small, free museum overflowing with captivating railway artefacts sourced from all over the country. Nearly all of these date back to the steam age. There are signs, posters, timetables, signalling equipment (one of the largest collections in the country), a platform ticket machine, a telephone exchange, gas lamps and the interior of the old booking office at Alvechurch. You can also examine a fleet of 5-inch gauge models of locomotives and trucks. Also next to platform two is the Coalyard Miniature Railway, normally running on the same days as the full-sized trains and something young rail fans are sure to adore. An accommodating green space half a mile from the train station, Brinton Park is named for the family that brought carpet manufacturing to the area in the late-18th century. 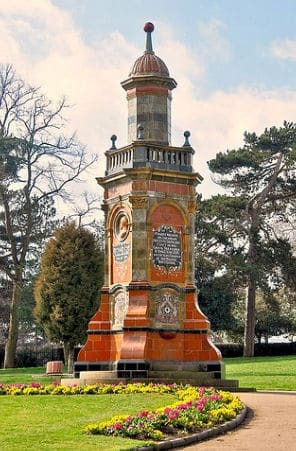 It was presented to the town in an act of philanthropy by John Brinton in the 1880s, opening in time to celebrate Queen Victoria’s jubilee in 1887. In 30 acres, the park is a well cared for community asset, with a children’s playground and a superb new splashpad open every day from the end of April to the end of September. A lot of the trees, formal bedding and landscaping has survived since the Victorian and Edwardian periods, as well as monuments like the bandstand and very ornate 10-metre drinking fountain erected in 1902 for the eminent Freemason Richard Eve. 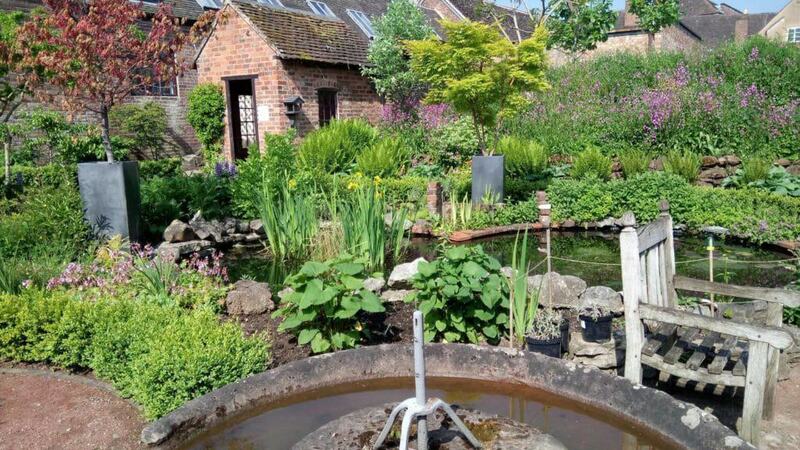 Down a rural lane just outside Kidderminster, Stonehouse Cottage Garden is a romantic walled garden in just one acre. The garden feels much larger as its “rooms” are divided by hedges, each one planted with a little world of shrubs, climbers, small trees and herbaceous plants. The garden’s brick follies add an air of mystery and are wreathed in climbing and twining plants. 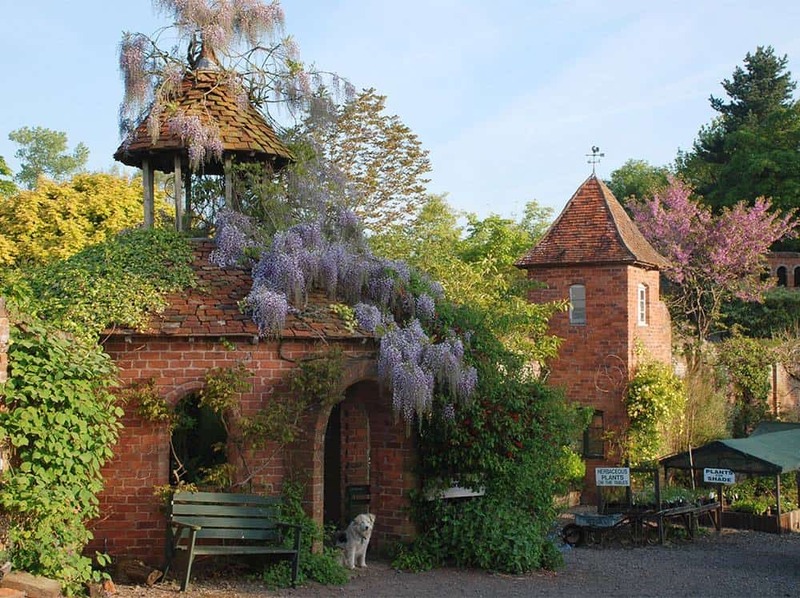 Stonehouse Cottage Garden is open Wednesday to Saturday, May to September, and acts as a showcase for the attached nursery, which sells a variety of climbers and shrubs not normally available in the UK. 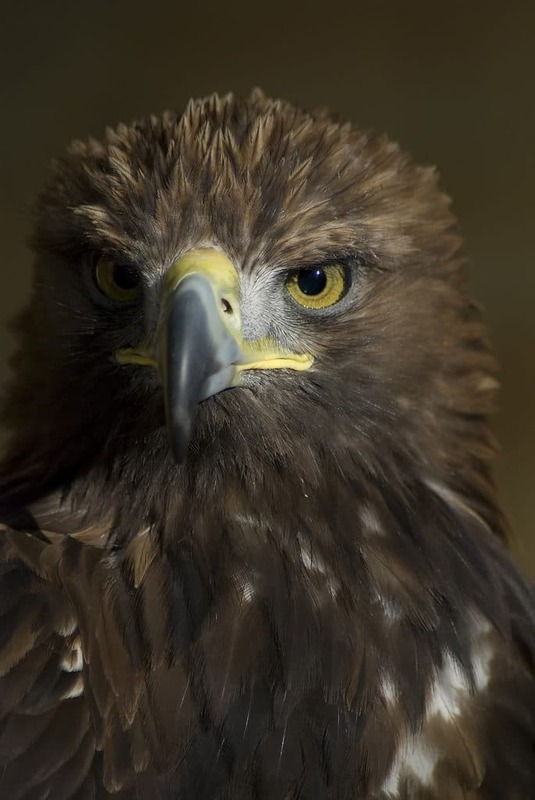 This animal attraction in the nearby village of Hagley is home to more than 80 birds of prey from 30 species. Many of these eagles, vultures, flacons, owls, buzzards and kites are native to the UK, but there are lots of exotic species too, like an American Kestrel, Asian Brown Wood Owl and Bald Eagle. You can check out these birds in the aviaries throughout the day, and see rescued birds being rehabilitated. Then at 13:00 (weather permitting) there are flight displays, when you’ll get to see and photograph the birds at close quarters. The centre also offers private Bird Handling Experience Sessions, to spend several hours handling and flying a variety of birds of prey and owls. There’s a one-hour experience for kids, and an owl experience, also suited to children as young as ten. A brief drive down the A449 from Kidderminster, Little Owl Farm Park is open every day during school holidays, and six days a week, Tuesday to Sunday during term time. Out on the farm there’s a half-mile trail, partially through woodland, taking you past paddocks with reindeer, rheas, sheep, goats and cattle. If the weather isn’t cooperating there are three indoor animal barns sheltering newly hatched chicks, pygmy goats, guinea pigs, rabbits and pigs. Other barns contain pedal tractors, sandpits and a newly installed soft play area. Keep an eye on the time as seasonal activities are also scheduled throughout the day, like sheep racing and piglet bottle feeding. For a day out with a difference you can spend a few hours exploring the UK’s largest underground military space open to the public. 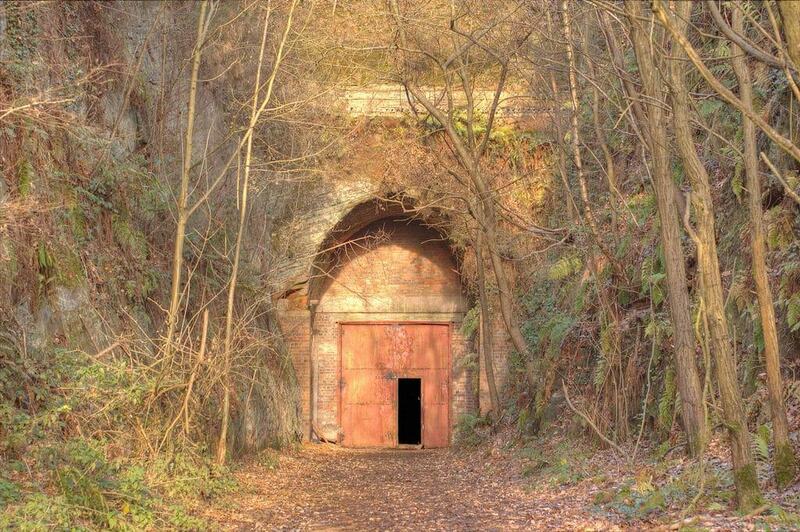 The Drakelow Tunnels add up to 3.5 miles and have their origins in the Second World War when the site was developed as a Rover “shadow factory” manufacturing engines for the Bristol Aeroplane Company. Initially after the war the tunnels were used for storage, but they took on more importance as the Cold War progressed, eventually becoming a Regional Government Headquarters (in the event of a nuclear strike) in the 1980s. For this purpose the complex was fitted with high-tech communications terminals and new blast doors. Tours are given every few weeks, with a volunteer guide showing you through the emergency generator room, BBC studio, Rover factory, nuclear bunker, GPO telephone exchange and decontamination block. Consult the website for details of the next tour.